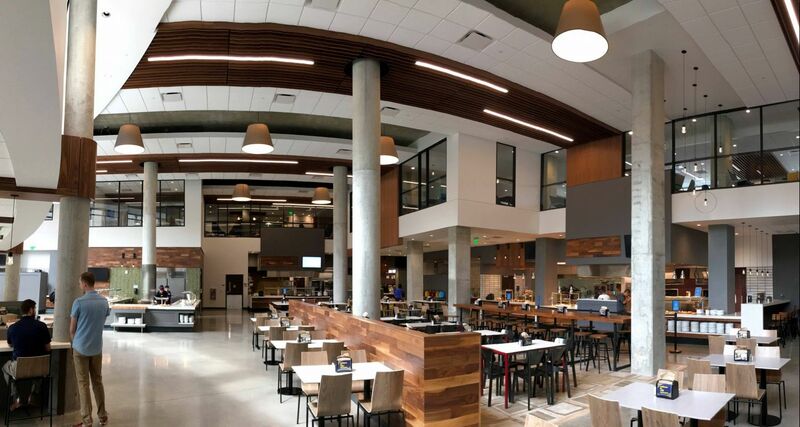 Join the Danihy Alumni Club ( Milwaukee) on February 20th to tour the new Marquette University residence hall and attend the MU basketball game. Dinner at the Common's cafeteria. RSVP to danihy@alphasigmanu.org. Wheeling Jesuit College to induct new members on Thursday, April 25, 2019. Rockhurst University to induct new members on Saturday, April 27, 2019. Copyright 2018 Alpha Sigma Nu. All rights reserved.